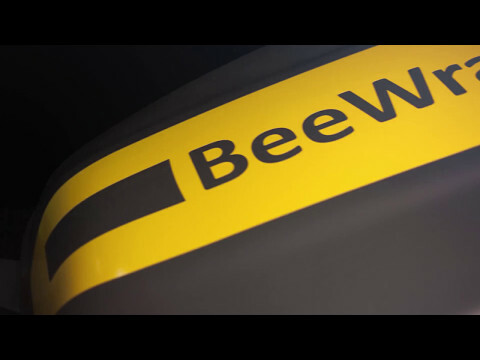 BeeWrap is the mobile wrapping machine suitable for wrapping every pallet shape, dimensions and weight with stretch film. It is provided with a digital control panel that allows, in a very easy and functional way, to manage programs and to set the wrapping parameters. All SIAT equipment carries a 24 months (single shift) warranty (parts and labour) given normal wear and tear.